The Darlac Tool Holster, made from a tough Cordura material. Can be worn clipped over the waistband or with a belt. 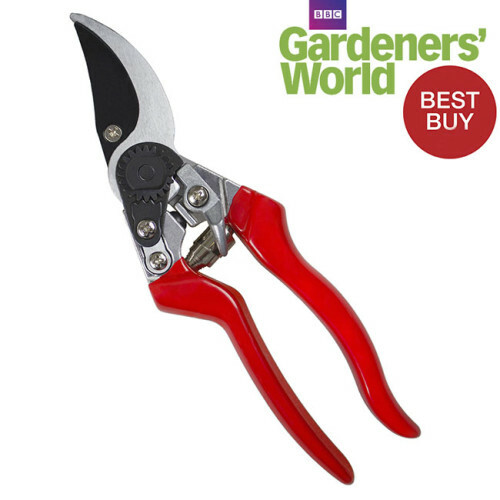 Ideal for keeping your pruner, twine or other small hand tools readily available. • Easy clip attachment means you do not require a belt. 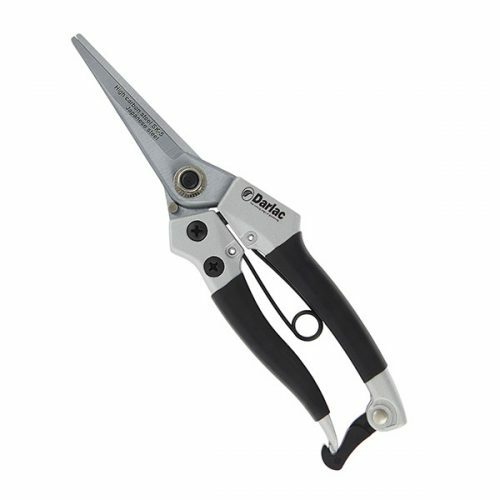 • Great for Gardeners & Tradesmen. SKU: GST022. 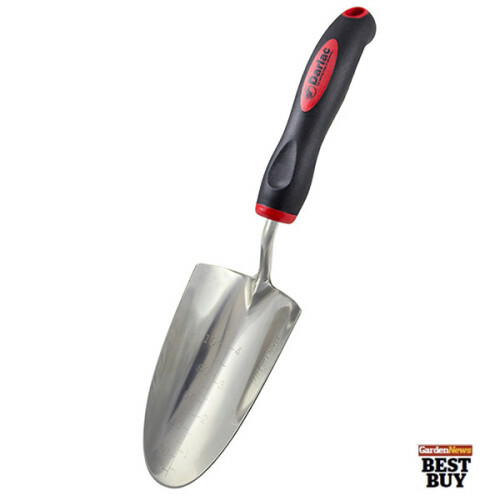 Category: Garden Tools. 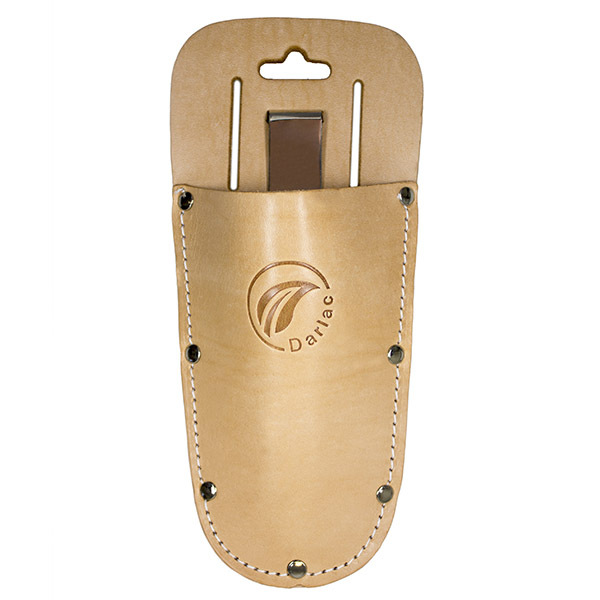 Tag: leather tool holster. 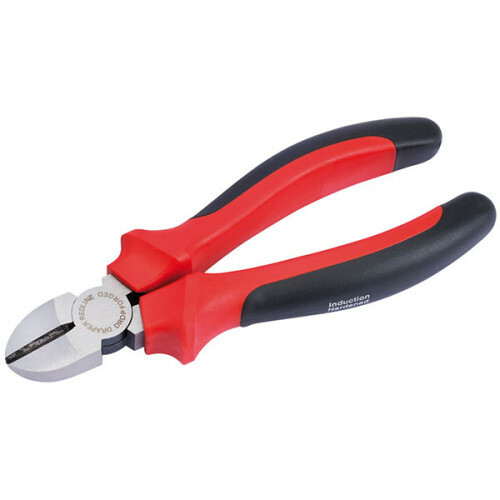 Expert Leather Tool Holster available from The Essentials Company the specialist suppliers of labelling, tagging, tying, marking, and floristry sundries for business, home and garden applications.